What a great class today. We did our normal warm up however towards the end I challenged the kids to try the chicken walk drill. It was great fun watching everyone have a go. The next challenge was dragging their training partner across the mat by holding the lapels. Hard work however we all need to improve our leg and grip strength. Positions we worked on today were side control and knee on the belly. We had a great introduction into these positions. 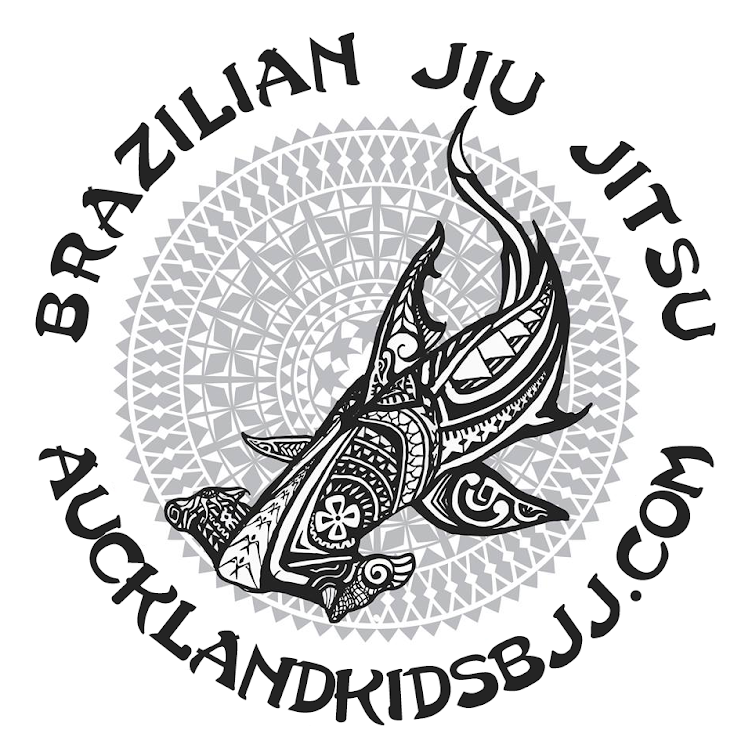 We will carry on with working through the variations of side control and other positions in future classes. We have more parking available off of Nixon street. There is a new red gate by the dojo entrance that has a punch down lock. The code is on the white board at the dojo. You can text me and I can give it to you as well.